Welcome to Sutter Trailer Sales! We have been serving Nixa and Stotts City, Missouri and surrounding communities for more than 20 years. Our trailer knowledge speaks for itself. When you visit our dealership, you will quickly see that Sutter Trailer Sales has the inventory, parts, service, and experience that have made us what we are today. 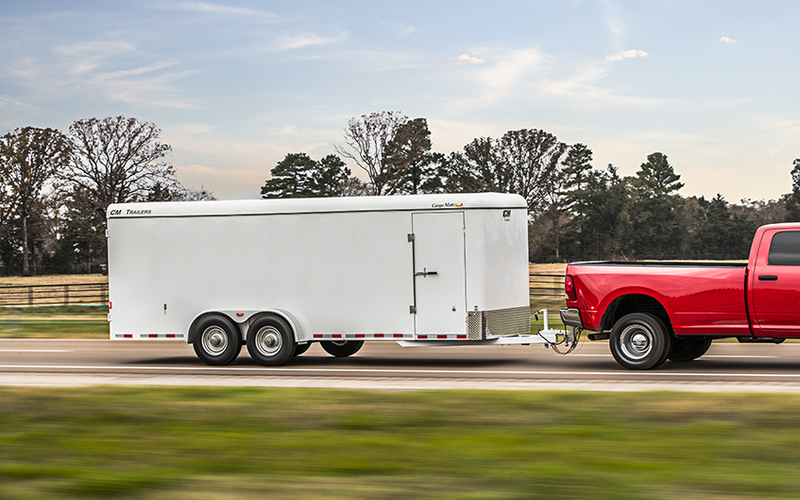 With decades of combined experience in trailer sales, manufacturing, and repairs, many of our customers refer to Sutter Trailer Sales as their “one-stop trailer shop.” We provide our customers with a broad range of trailer options to choose from. We carry heavy duty industrial trailers to every day utility trailers. Our trailers are manufactured by the BEST in the industry, including Big Tex Trailers, CM Trailers, Calico Trailers, Diamond C Trailers, Trailer Express, Coose Trailers, Empire Cargo and Precision Cargo. With our diverse selection of manufacturers, we can provide you with the BEST trailers at the BEST price to fit your needs. Sutter Trailer Sales is bringing customers the absolute finest cargo trailers. 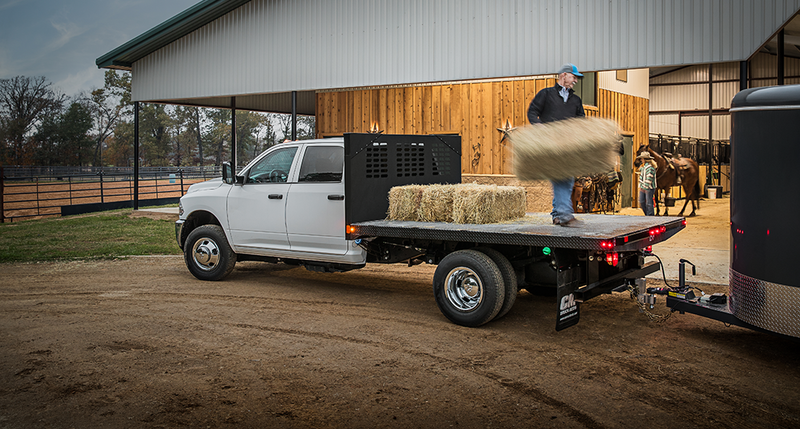 Crafted by the best engineers in the industry, our superior brands of cargo trailers will get the job done right! So why wait? Look through our cargo trailers today! Sutter Trailers inventory changes frequently so be sure to check back often to take advantage of our awesome deals! We are your number one trailer shop in central Missouri.